1. 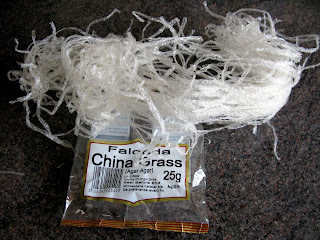 I divided the 25g China Grass packet into 4 parts. 2. take one part of the above, snip into short pieces using a pair of scissors, soak in cold water for about 10 minutes, strain with a fine sieve or colander, wash and place in a saucepan with 1/4 cup water. 3. Bring to boil, and simmer until all the agar is melted. 4. Meanwhile boil the milk and sugar in another pan and mix with the agar / water mix. 5. 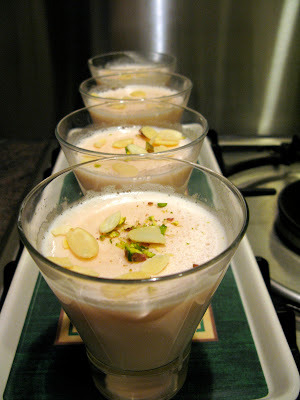 Bring to boil, add the cardamom and the pink colouring. 6 Decant into glasses or bowls and place in a cool place, leave until set. 7. Garnish with sliced nuts. Place in the fridge until cool. Serve. p.s. as I am diabetic I add the minimum of sugar, you can increase the amount according to your taste. looks great, Grew up eating this!!! 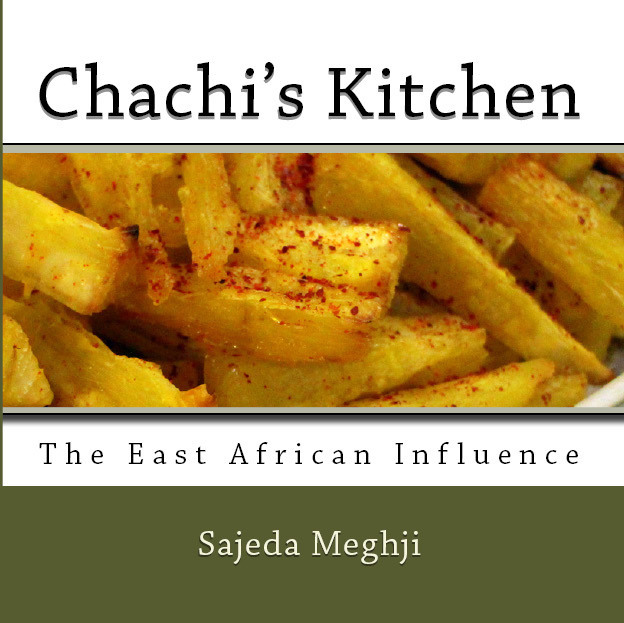 can i make arequest for the recipe for fish pilaou please. Thank you so much. I really appreciate you putting it up! Hi I grew up eating this in Bots - I'm so excited to have found your website!! 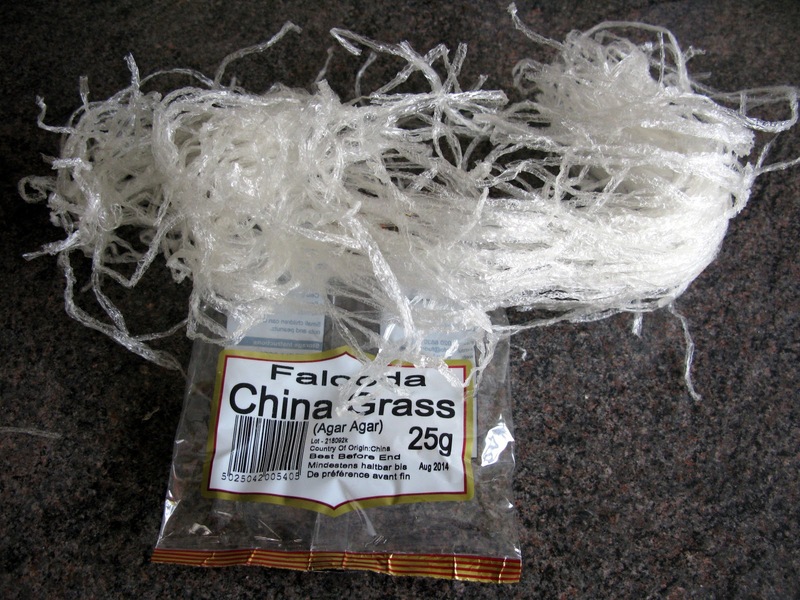 Question.. Could I substitute the china grass with gelatin? Thanks! Yes I am sure you can use gelatine, but don't use too much, faluda is vey light set, unlike regular jelly.